For those moms who expecting their new member of the family and want to avail Social Security System (SSS) maternity benefits, you must follow the procedure and prepare the requirements. If you are employed, the first thing you need to do is to inform immediately your employer that you are pregnant. Aside from that, include the probable date of giving birth at least 60 days from the date of conception. 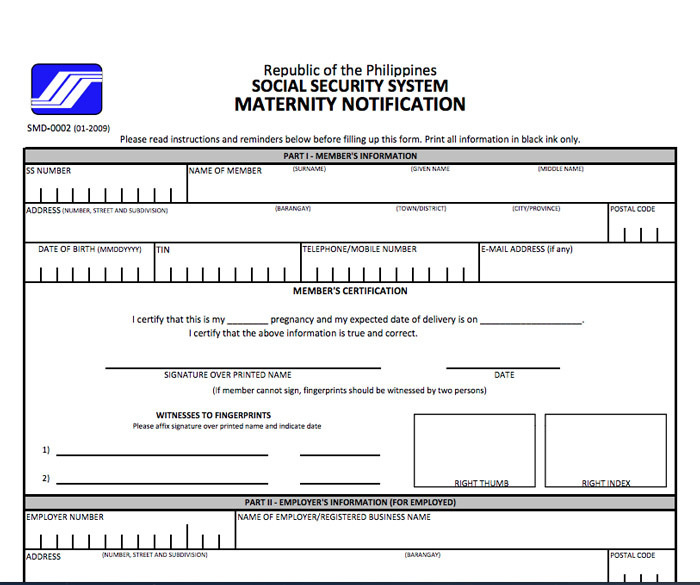 Fill up the SSS Maternity notification form and submit proof of your pregnancy. 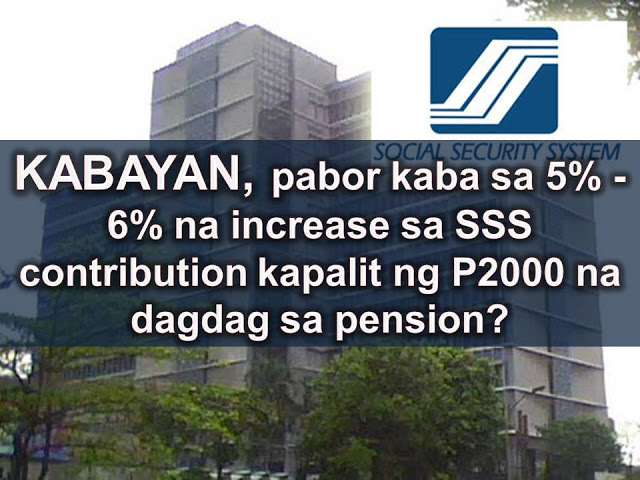 Once you submit the requirements, your employer will be the one who will notify the SSS about your application. And if you are Unemployed/ Self-employed / Voluntary members you must visit the office of SSS and submit the filled -up maternity notification form that you can download thru online or get from the said agency. Don’t forget also to submit 2 valid identification card with picture, signature, and date of your birth on it. You make sure that your Maternity Notification form must have a received date stamp on it with a signature of the SSS personnel. Reminder, if there are delays of notifying your employer or SSS, your maternity benefits application may be denied. 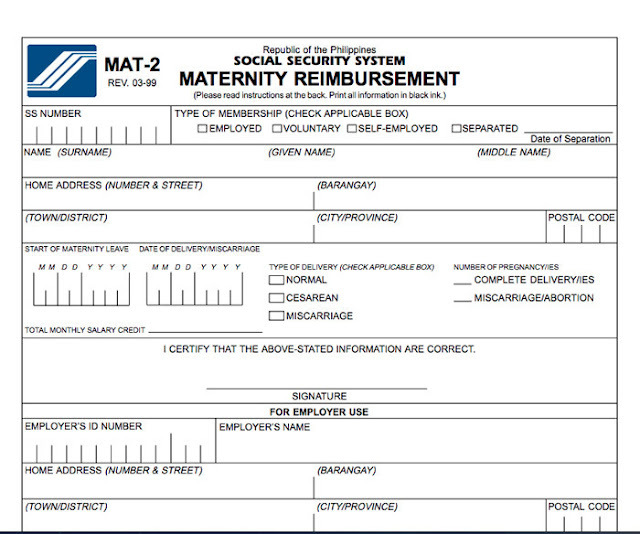 For the reimbursement procedure, you need to submit the Maternity Notification form duly stamped and received by SSS. This is the time to ask for the SSS Maternity Reimbursement Form, fill up all the information needed and submit it before your delivery. Don’t forget for your 2 valid ids. After you give birth, your physician will fill up the Complete Obstetrical History Form where they will indicate if you are undergone normal or caesarean delivery neither you experience miscarriage or abortion. 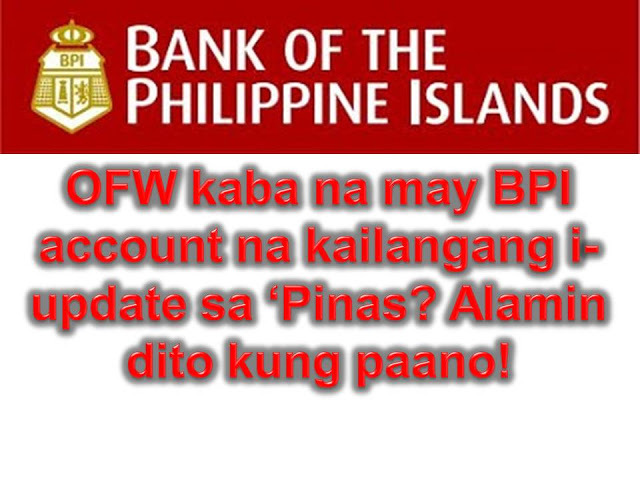 You need to submit all forms that you filled up to SSS including your hospital bill. Once all your requirements verified and evaluate by SSS, you just wait for 1 to 2 months to get your cheque. 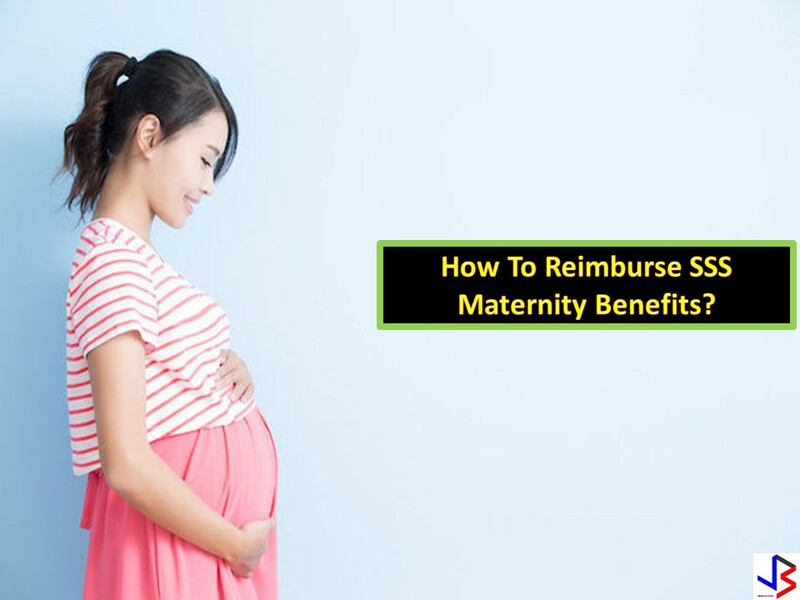 The refund that you will get from SSS will depend on your monthly contribution and base on your Obstetrical History filled up by your physician.